Nia is an expressive body-mind-spirit movement program that offers an artistic and innovative approach to fitness and healing. Blending aspects of Martial Arts, Dance Arts, and Healing Arts, Nia provides a variety of movement dynamics to create an experience that involves body and spirit. The use of eclectic, rich music, guided imagery, powerful kinesthetic cues, and heart-felt joy add to the full experience of a Nia class. Every class guides students to mindfully focus on sensation in their body while listening and dancing to music. Each class has its own kind of magic that fosters personal creativity and expression. Nia is practiced barefoot. Every class is adaptable to individual needs and abilities, with movers empowered to explore a variety of intensity levels and ways to modify movements to safely condition their bodies. Beginners welcome. This is an hour of sensible, sustainable, invigorating movement. 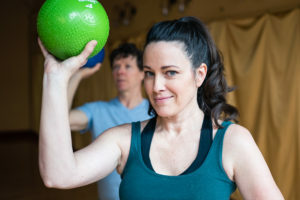 The class includes mobility exercises, isometric exercises, medium impact hopping exercises for the bones, strength training, core exercises on the floor, and more. Extreme forms of exercises might be popular these days, but in this class, Chris tries to create an experience that is safe and healthy. Chris has selected exercises that are varied, novel, and interesting to your nervous system. The variety of movements means that you won’t feel like you are doing the same thing over and over. Chris will guide you through the class with attention to detail and insightful feedback. He will help you figure out how to move better and become stronger in a healthy and fun way! One signature of this class is the use of props. Throughout class, you will use blocks, stools, floor mats, resistance bands, medicine balls, and impact mats. Using props opens up new exercise possibilities and enhances awareness of your bodies’ movement. Props help make the class novel and engaging. These props are provided for you. Somatics have been described as “the body experienced from within”. 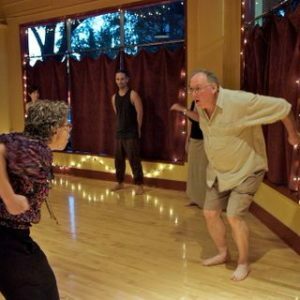 In this class, Chris will help you bring awareness to your movements and the sensations of your moving body. You will move slowly and carefully so that your nervous system can assimilate the experience. If you want to start working out and gain strength, but aren’t sure where to start, this class is for you! Athleticism is not a requirement for the class, but in order to participate you should be able to get up and down from the floor without difficulty. There is one income based spot open for the price of $200. Join Madam Steele and a group of like-minded women for an immersive, unique, and transformative journey. Over eight weeks you will explore improvised sensual movement, strip-tease, seduction, burlesque-inspired performance and have a blast doing it! This class offers an opportunity to learn and to develop your own powerful and authentic, sensual, self- expression. ~ Two 30 min support calls with Madam Steele. The first, during the development and conception of your act and the second when you choose. ~ An opportunity to perform for an audience who is primed and ready to show you unconditional love and support! This class is designed to help you move through your fear and resistance, and will empower you to bravely explore and express your sensuality authentically. You will experience a freedom you didn’t know possible. The series concludes with an optional class show where you will get to shine like the bright star you are! Open to all levels, body types and to all female-identified people. Don’t be shy! This is a SAFE space to play and grow along with other women who are doing the same thing. We are all in this together. Parking in the A-Boy parking lot is permitted during this offering. A parking permit provided by SomaSpace is required. Please read the parking regulations on our Contact page before arriving. Sacred Circle has been meeting to dance together in Portland for over a decade. We are a warm and welcoming group of dancers who love to create something really special together. We encourage people of all ages and abilities to sink into their body in the safe, beautiful and sacred community-created space, to gather and create an beautiful interaction where music and movement happen, and while each person comes into the space with their own story, their own needs, their own reasons to be there — there is one thing we all share — and that is the love of the dance! This is a free form dance, you create the experience by how you engage with your body, with other dancers and with the music. There are no set moves, just be safe and kind to your body and respectful those around you and have fun. 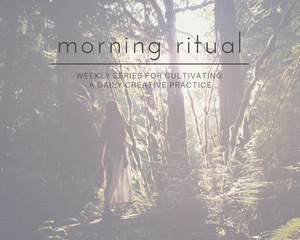 This is a great space to practice being unabashedly in your body. For more information, please visit the Sacred Circle Dance website. Chronic pain and injuries influence every aspect of life. Conscious and unconscious limits are placed on your ways of being in the world. Your dance is constrained. Your mind is busy protecting you, restricting your freedom of expression, closing in your world. You may be acutely aware of the limitations or you may have adjusted to this restricted way of walking through life. Either way, come remember how you used to feel ~ strong, comfortable, flexible, loose, free, & effortless! 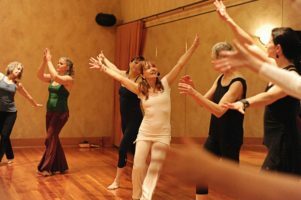 In this class, you will experience carefully crafted, gentle movement sequences that will relieve your pain and give you invaluable, surprising insights into your movement and thought patterns. These exercises are designed to communicate directly with your Nervous System, making the changes you feel not just a temporary fix, but a fundamental improvement in your movement habits. 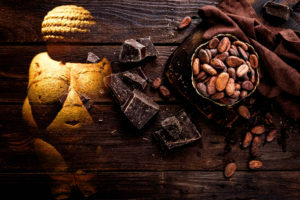 These new movement patterns will be so delicious to your brain and Nervous System that you will find them immediately, subconsciously integrated into your daily life. ~ Eliminate aches and pains, and move more easily. ~ Improve your co-ordination, posture and flexibility. ~ Find relief from stress, and the tools for psychological growth. 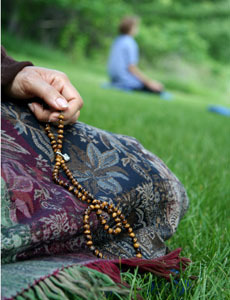 ~ Attain greater ease and pleasure in all your physical activities. ~ Improve the fitness and agility of your brain at any age. ~ Gain renewed physical vitality, health and emotional well-being. Then, come learn how your Nervous System is your best ally in feeling better in an effective, quick, and lasting way! Gain the tools to be a powerful agent in your own healing and on-going comfort. Dancing in the Wu Wei: This month’s temple will focus on the Taoist concept of non-action or Dancing in the Wu Wei. Learning this form of energetic embodied intuition will allow one to add qigong healing principles to all moments and actions in our lives from washing dishes to sharing intimacy with a partner. 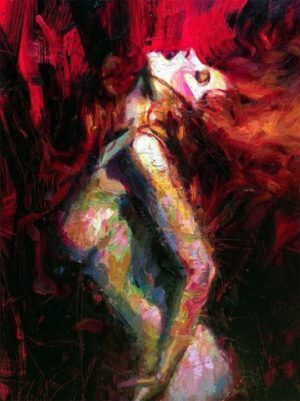 Allowing each step of life to become an intuitive self healing dance. 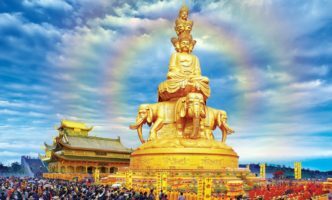 The Golden Summit Monastery rests at the peak of Mt. Emei, the highest and holiest of Buddhist mountains in China. Almost a millennium ago, 3,600 schools of Taoist, Buddhist, Confucianism, and folk magic from across China were filtered by the monk Bai Yu in deep meditation. Only the high level teachings of each tradition were kept and the low level illusions were tossed away. The culmination of what remained birthed a Qigong lineage that was passed on secretly for almost 800 years. In the 20th century, the abbot of the Golden Summit Yong Yan made a decision that would change history. He trained a layperson for the first time in the complete temple lineage with the intention of spreading Qigong publicly across China for the betterment of all of humanity. That layperson was General Zhou Qian Chuan, the grand teacher of my master Michael Lomax, lineage holder of the Stillness Movement Jing Dong Gong system. Golden Summit Monthly Qigong Temple presents a 4-hour monthly space every 4th Saturday to dive deep into the accumulated wisdom and longevity methods of the Jing Dong Gong Lineage. All levels welcome from complete beginner to advanced. Dress Code: Wear any clothing that is comfortable to move in without restriction. Water and bathroom breaks will be provided as needed as well as a set time for lunch. Taoist meditation snacks will be provided. Feel free to bring a light meal or snacks for yourself. Please arrive on time and ready for instruction. Parking in the A-Boy parking lot is permitted during these Tuesday offerings (not Sunday offerings). A parking permit provided by SomaSpace is required. Please read the parking regulations on our Contact page before arriving. Moving to Heal is “Movement as Medicine” and is for anybody seeking a gentler movement practice to compliment and facilitate the healing of body, mind, emotions, and spirit. “Healing” as defined by Nia is defined simply by “I feel better.” Moving to Heal teaches people to listen to the voice of the body, sensation. 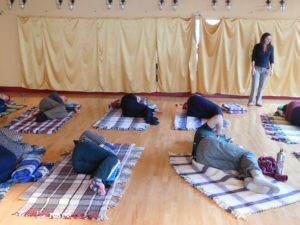 Through sensation, participants learn how to adapt movements to support their comfort and health needs. Classes include soothing, rhythmic soundscapes and simple choreographed movement, shared in an atmosphere of safety and trust. Chairs are made available for students to utilize for maximum stability, pleasure, and comfort. The focus on adapting personalized, self-healing, movement results in increased body awareness, and overall improvements of wellness, regardless of diagnosis. Beginners welcome.